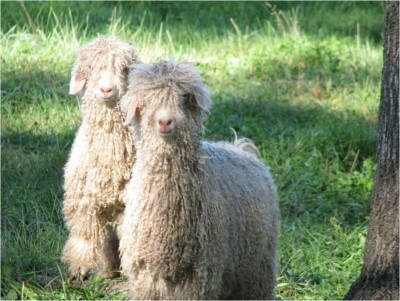 We welcome everyone at our annual angora goat show! Benefits include a quarterly newsletter, a farm listing on the website and access to participate in the Mohair pool. Gift Memberships are $10/year. These are available for current members to purchase for a customer for a maximum of one year.